On its 8th birthday, WhatsApp announced their new version of Statuses ( stories like snapchat) but somehow it was not very well accepted by its 1+ Billion user base worldwide.The whole reason of WhatsApp becoming a hit was its simplicity and the way anyone can use it with merely any social media experience. Basically, the new owner facebook was trying to encash its super hit stories feature from Snapchat to their another product like Instagram and WhatsApp, while Instagram still accepted the change widely, WhatsApp’s user base is very raw compared to millennials(Snapchat) and professionals (Instagram). Although Whatsapp soon realized their mistake and now they are bringing back the old status along with the new story version so that you can use both and all wins. 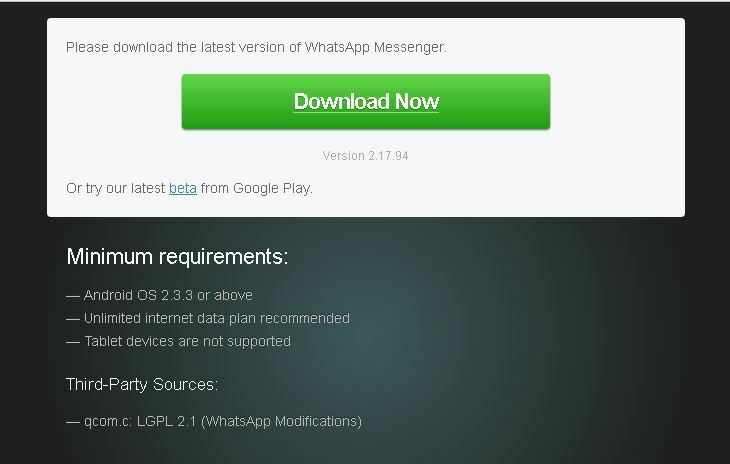 we checked the beta version of the WhatsApp app and realized they are bringing the old version back. 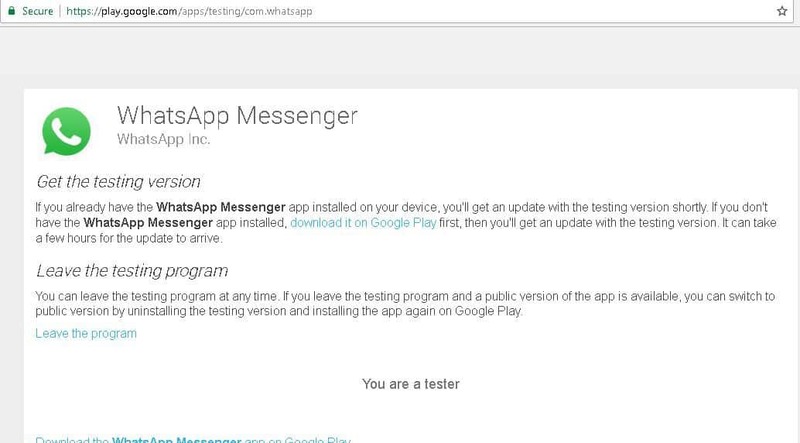 If you are one of the unhappy WhatsApp users (and can not wait for the future update) we will show you a way to get the old status back right now. this version also brings few UI changes like there are two new buttons on the top for voice call and video call instead of the old annoying popup when you tried to call someone. the attachment location is also moved near to the typing space as shown in the screenshot above. With old and new statuses back we will have to wait to see if people start liking the new changes to their daily bread app. Let us know what do you think about these changes in the comments below.